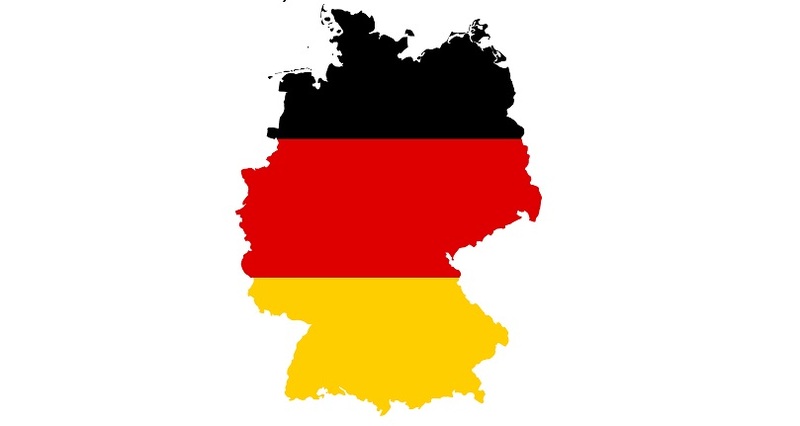 According to eMarketer programmatic ad spend in Germany is set to reach $1.59 billion in 2018. That’s up 29.7% compared to 2017 and by 2019 programmatic investment is expected to grow to $1.83 billion. 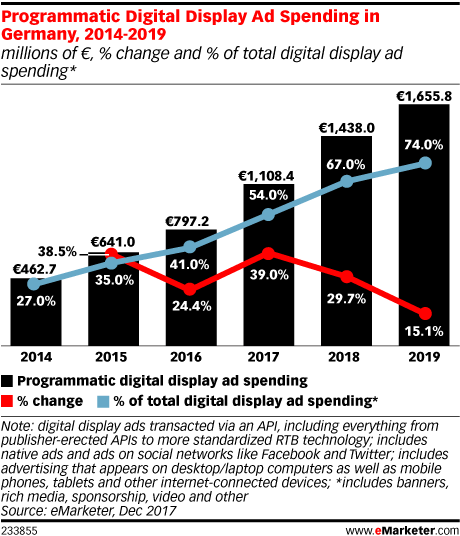 Additionally, mobile programmatic ads are more popular with marketeers than desktop, which has led to mobile programmatic accounting for 59.1% of total mobile display ad spending in 2018, or $939.9 million.